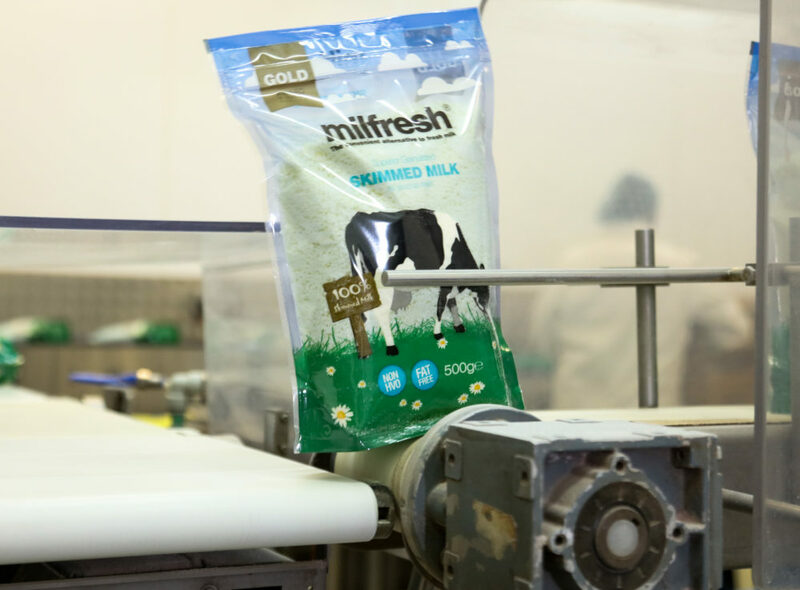 Based in the United Kingdom, Aimia Foods are market leaders within co-packing food and beverages. Trusted by leading retailers and blue chip food & drink multi-nationals for over 30 years. 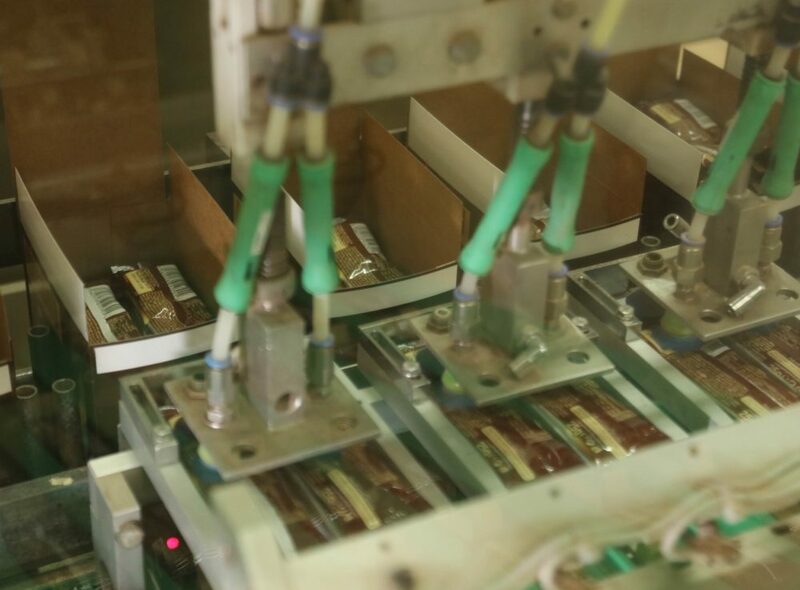 We offer co-packing as our base level of service which includes filling, re-packaging and handling naked product. 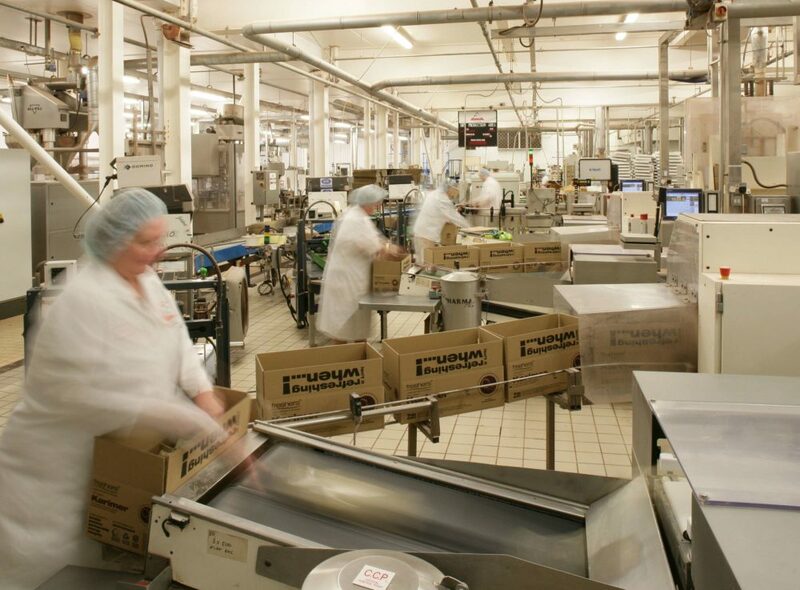 We offer specialist food and beverage manufacturing on a contract basis. We blend and agglomerate dry powders and can offer packaging design processes and provision of raw materials for packaging and components. 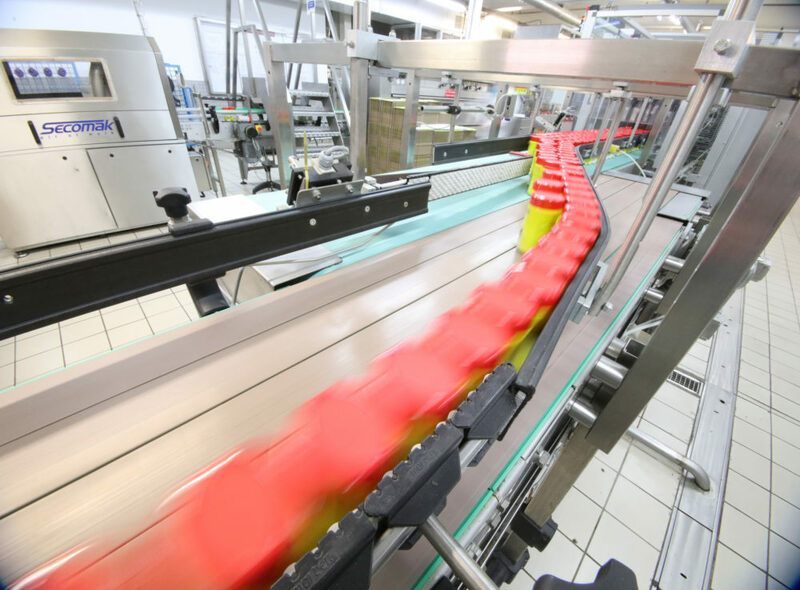 If you require the services of a co-manufacturer, or are looking for a leading private label food and beverage manufacturer look no further. From cereals to coffee, sachets to sticks. We blend, agglomerate and pack dry powder products. Jars, tins, composites, sachets, sticks, pots, bags, pouches, bulk sacks, cartons, flow wrapping. Food safety BRC A+, specialists in allergen control, ‘zero harm’ culture. We supply a range of jars suitable for retail or catering applications. 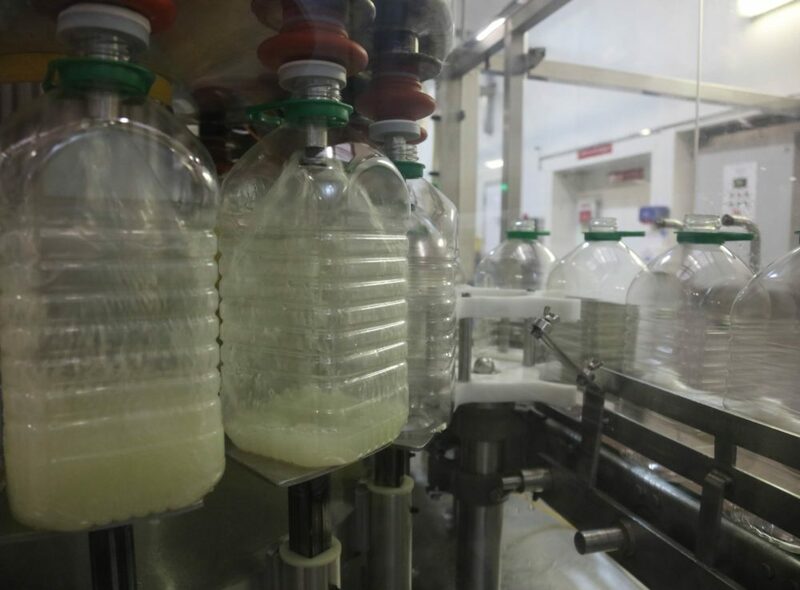 Portion controlled liquids for single serve or portion controlled applications. 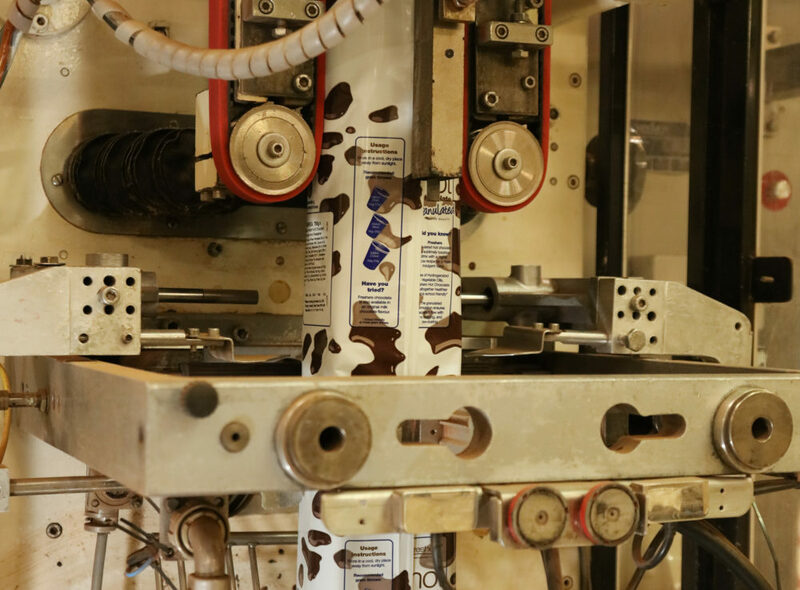 Vertical bag filling ideal for loose products such as granules and powders. 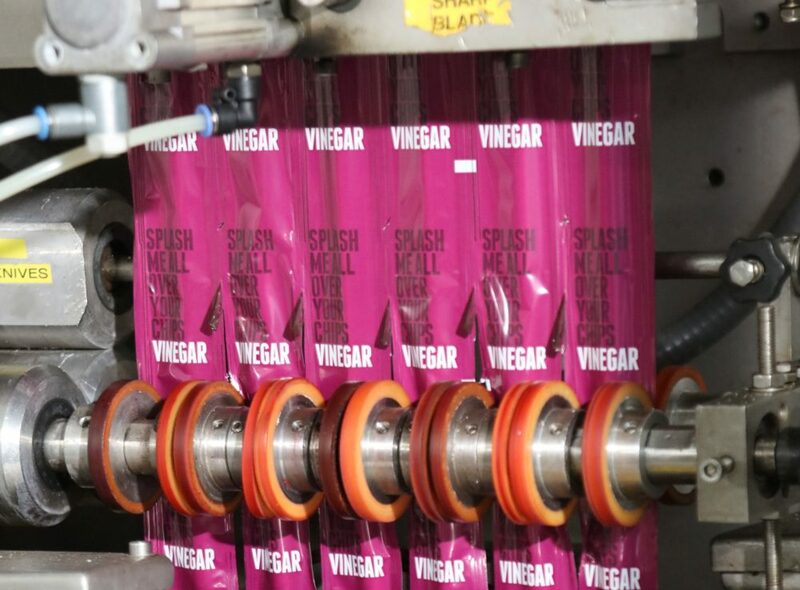 We also offer horizontal form fill and seal on sachets. 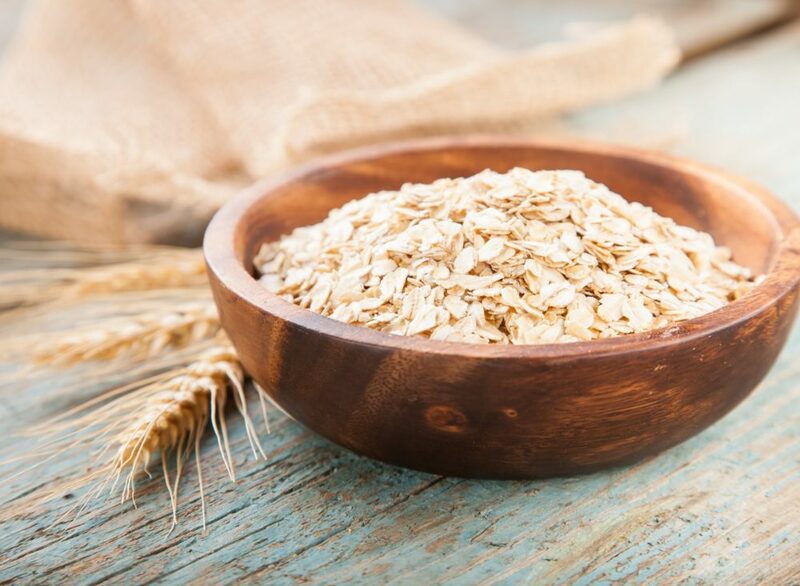 We design & manufacture instant on-the-go food products like pasta, noodles, and porridge. Modern, easy open, easy pour and easy reseal pouches with a zip lock for freshness. We manufacture and blend liquid concentrates including 5 litre dilutable soft drinks and syrups, ideal for food service and catering environments. Single serve sticks perfect for hotel rooms, bars, restaurants and catering environments. 24mm or 49mm (flat width). Available in retail and food service formats. Durable composite (cardboard) tins, perfect for large format coffee, chocolate, malted & other hot beverage applications. Including 73mm, 93.7mm, 154mm diameters. 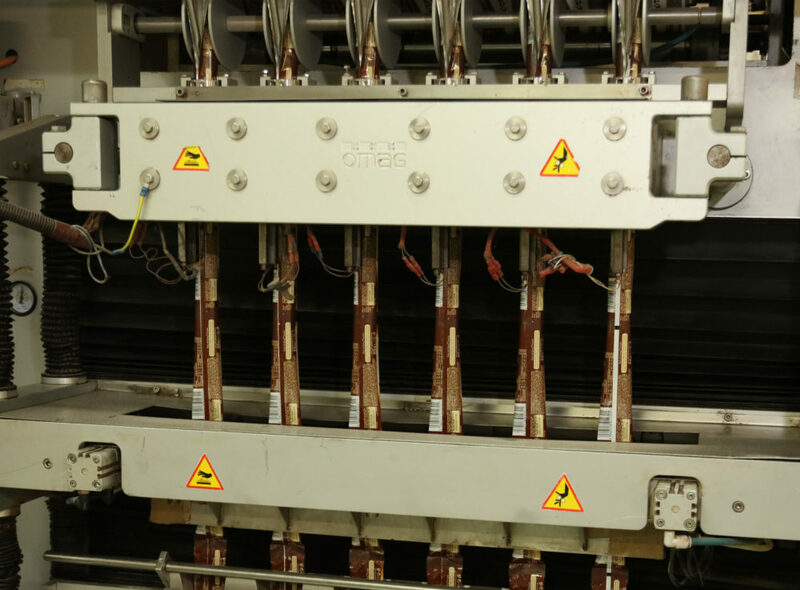 We offer a range of cartoning services to ensure your products are packed efficiently and accurately. These are just a small sample of the contract manufacturing services we offer. Why work with Aimia Foods? Trusted by blue chip companies and UK retailers we’ve been providing outsourcing and brand management solutions for large multi-national companies for decades. We hold a coveted BRC AA+ rating, which means we pass unannounced audits and comply with British retail standards. One of our greatest strengths is our ability to turn around a brief to full production in no time flat. We’re a firm believer in continuous improvement and track our KPIs with industry standard measures of efficiency. We offer everything from in-house R&D and quality assurance specialists to sales, marketing and distribution which complement and extend your in house resources. As members of Sedex we strive to ensure we follow best business practice to maintain an ethical supply chain and responsible raw material sourcing.